SERVICE ADVISORY: Postponement of the EDSA-Shaw Blvd. 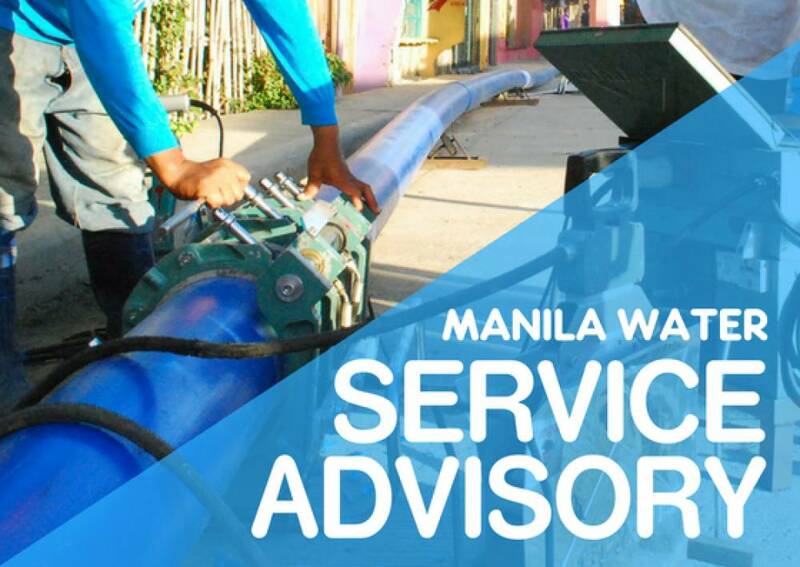 Pipelaying and Interconnection Activity; Water Service Interruption to be Rescheduled | Manila Water Company, Inc.
Due to inclement weather, the continued threat of flooding and for safety reasons, Manila Water is postponing the planned PIPELAYING AND INTERCONNECTION of its water line along EDSA Southbound service road near corner Shaw Blvd. originally scheduled tonight. As such, the water service interruption related to these activities from 7:00 PM, Monday, August 13, 2018 until 9:00 AM, Tuesday, August 14, 2018, will no longer be experienced. We will issue revised advisories regarding the activity as soon as the new schedule is confirmed.